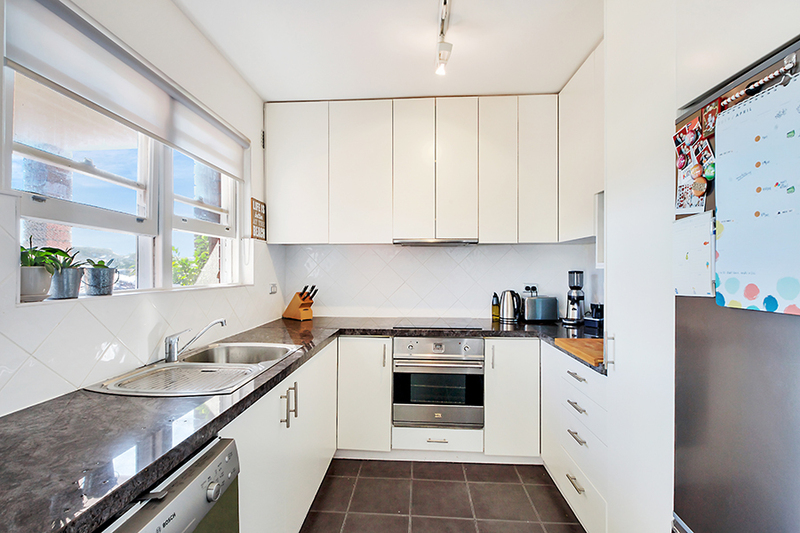 Privately positioned at the rear of a boutique block of nine, this generously sized two bedroom apartment possesses everything you want in an apartment by the beach. 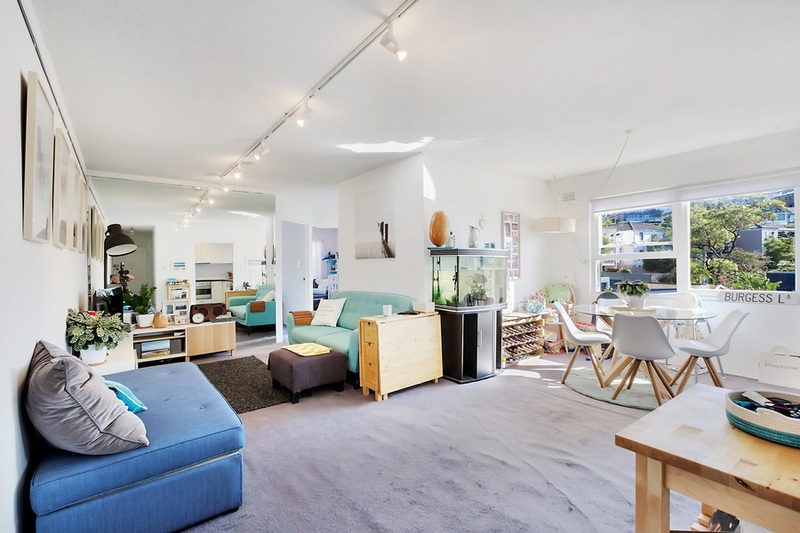 Drenched in an abundance of natural sunlight and warmth from its north-west aspect, as well as refreshing coastal breezes, this apartment simply epitomises coastal living. 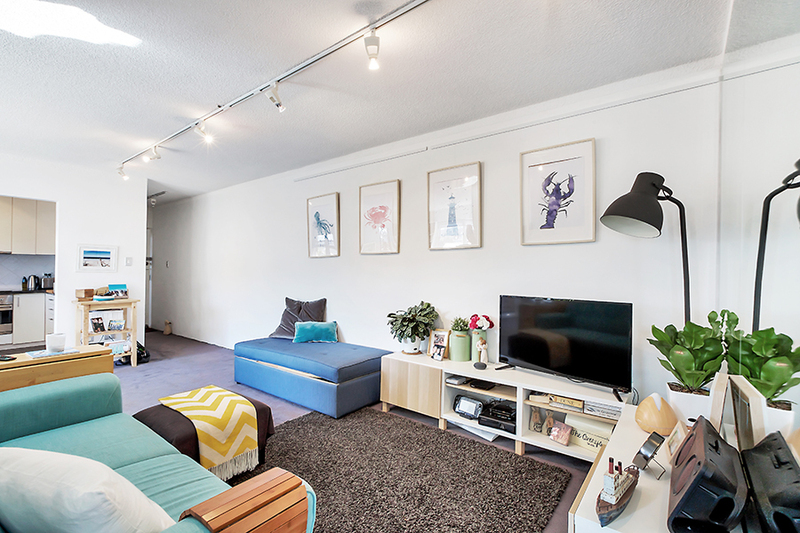 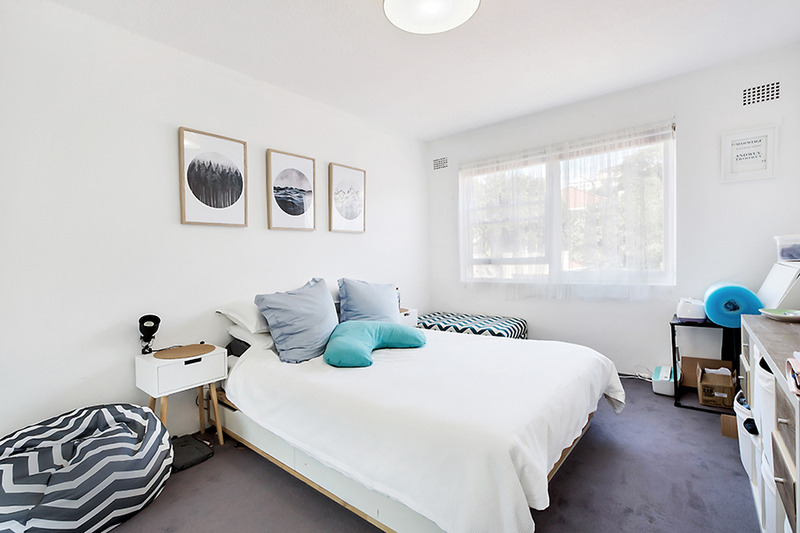 The apartment features two very comfortable double bedrooms, large L-shape living/dining space, immaculately kept kitchen and bathroom, internal laundry and a lock up garage with rear lane access. 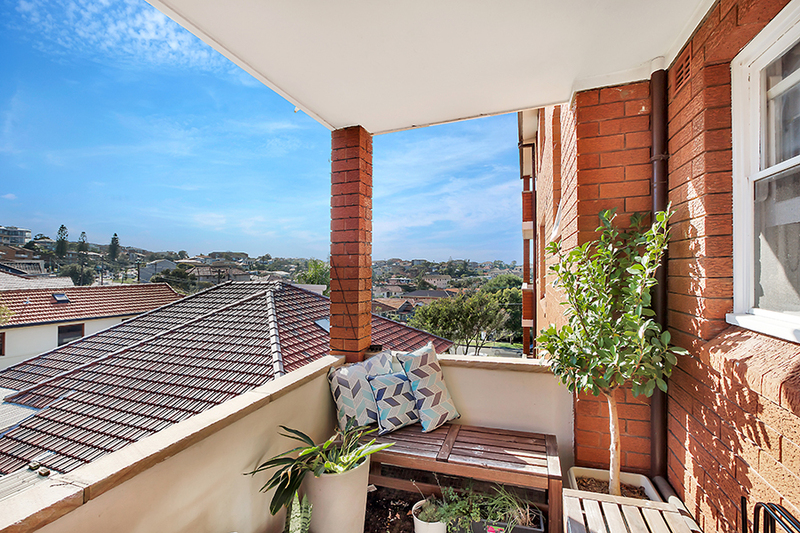 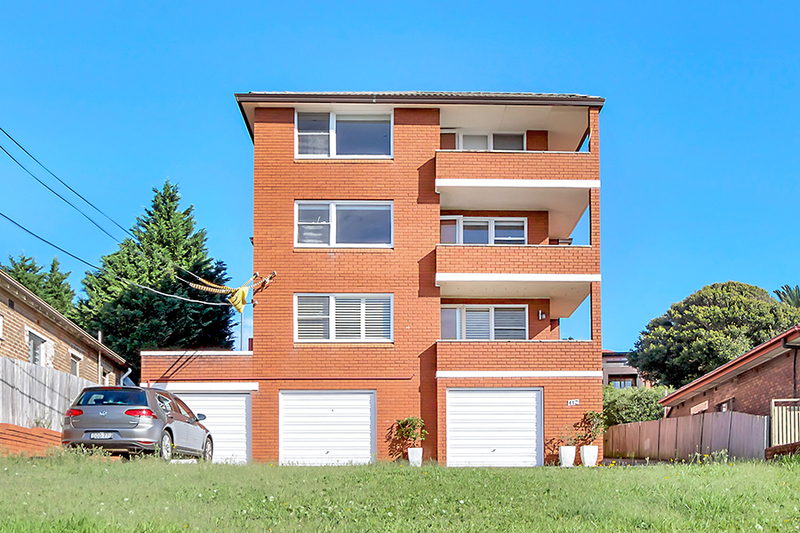 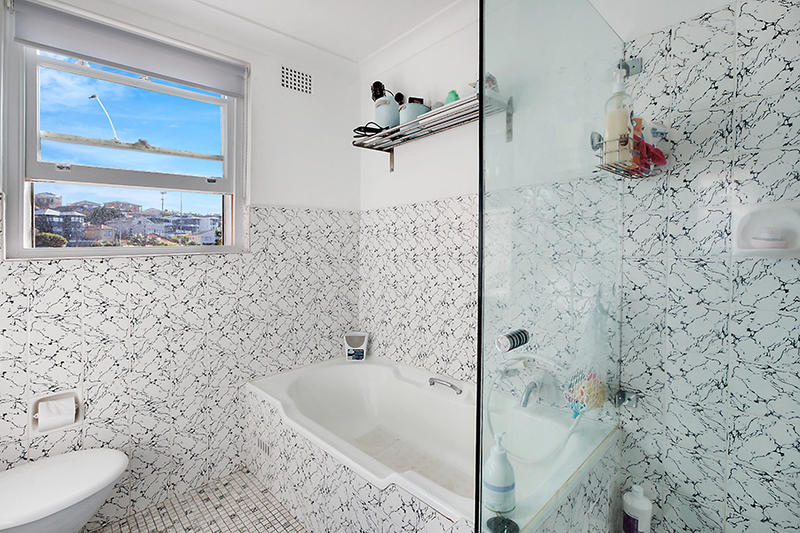 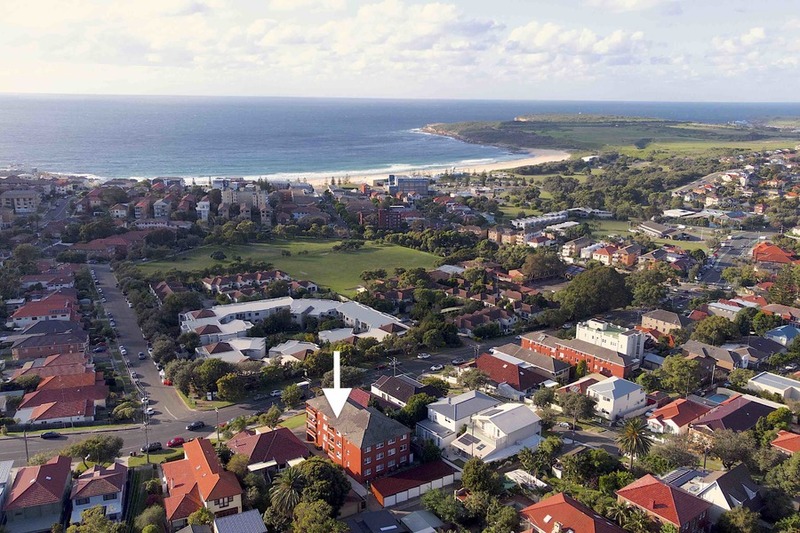 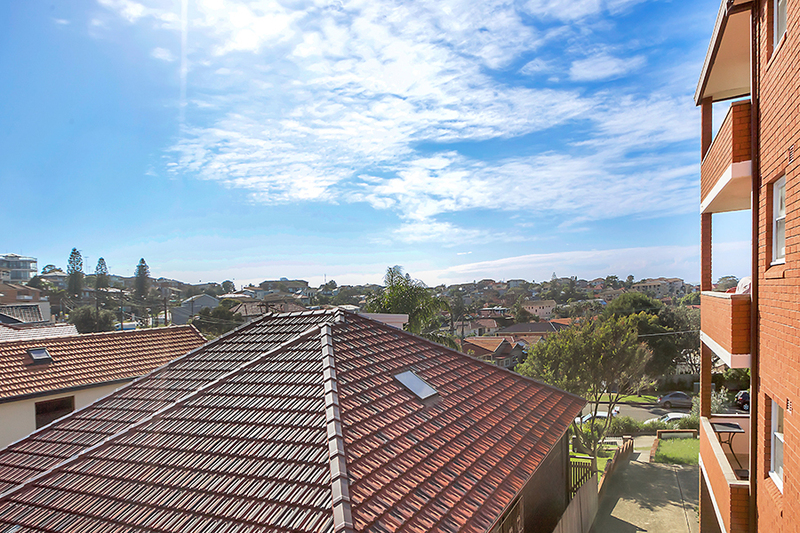 Within a very easy walk to Maroubra Beach and its vibrant cafe setting, local schools, parks, South Maroubra shopping centre and public transport links.